Cher Horowitz will be jealous. 10 years after the movie’s debut, we found something that will definitely put Cher Horowitz’s device to shame. Introducing, the FXMIRROR. What is it? 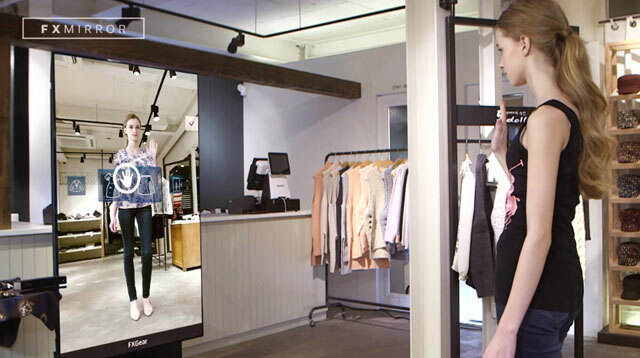 It’s a giant smart pad (or tablet) that scans your body’s dimensions and lets you “try on” different outfits, without having to undress. It even simulates the movement and folding of the clothes’ fabrics! The technology it uses is the same one animators used for the movie Avatar. What else can it do? If you like the clothes that you see, you can easily purchase and have them shipped to your door. Plus, you can also share your favorite outfits on social media!